It will allow you and/or your viewers to create clips on your stream with a command of your choice. This will create a clip of the last 30 seconds of what was seen on your twitch channel, as if you had clicked the “clip stream button” in the Twitch video player. 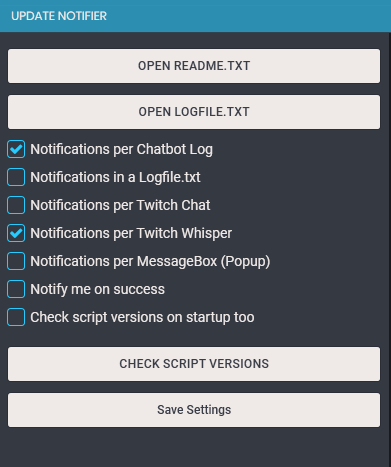 The clip will then automatically be posted/embeded into your Twitch chat, with the option to post it into the Discord chat, if you’ve enabled the discord connection in your Streamlabs Chatbot connection settings.